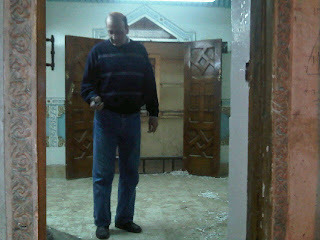 Egyptian Chronicles: The fall of the State security kingdom in Egypt "Alex"
The fall of the State security kingdom in Egypt "Alex"
After the fall of the state security in the hands of the Egyptian revolutionaries/ people in Suez , Ismailia , North Sinai , Damanhur and Kafr El-Sheikh , here comes the daughter of Alexander the great revolting against the capital of horror in its land aka State security HQ. After knowing that the State security officers were destroying important documents as I have mentioned earlier, a group of protesters “started by hundreds and later became thousand” encircled the state security HQ infamous building in Alexandria chanting Anti State security at Al-Faraana street. According to eye witnesses the state security officers and guards started first firing ammunition in the air in order to scare them then it began to attack the protesters with Molotov cocktails and live ammunition, the thing which made the protesters angry and start attacking the HQ in order to storm it. The video below shows the start of the protest and how the SS officers began with firing ammunition in the air scaring the poor birds in the trees. Things developed rapidly when the snipers at the roof of state security began to target the protesters , not less than three were badly injured including an activist called Hassan Mustafa who got shot in his stomach. Hassan Mustafa has survived thank God but his condition is critical , he needs your prayers. Also photographer and activist Abdullah Esmat was injured in his shoulder and transfered to hospital. The army came when the snipers began to attack the people and smoke began to appear from the building itself . People knew that the SS officers were still destroying important documents. Now from what I understand the army was neutral when it came but sooner the SS officers and thugs began to throw Molotov cocktails again then came the snipers who united the army and people again together . The turning moment came when the army got an order to control the building and arrest the officers. 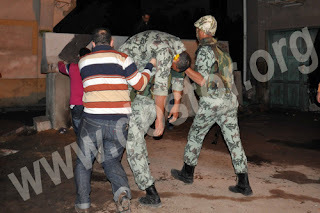 The order I assume was from the commander of the North Zone who came to El-Faran'a street himself and promised the protesters to see the SS officers dragged from the building. Without knowing the exact details I will assume that the commander took this order when 2 army officers and 4 soldiers were badly injured by the snipers of SS. The commander could not let his officers and soldiers fall down because some bastards. The SS officers tried to stand as much as they could in order to get from their important documents. "The fires' smokes were witnessed at top floors"
Some SS officers surrendered to the army while others were actually arrested from inside. According to the video below there were only 6 officers remained in the building attacking the army. When those 6 were arrested , they were turned to have the worst human rights record ever. There was unconfirmed news that either 777 or 999 unit was there and got in to the building. After four hours or even more the army was in full control of the building and the people were let in , already they stormed the building to search for the documents in order to present it to the army . The video you will see below shows how the people got in , the army presence and the amazing empty offices !! 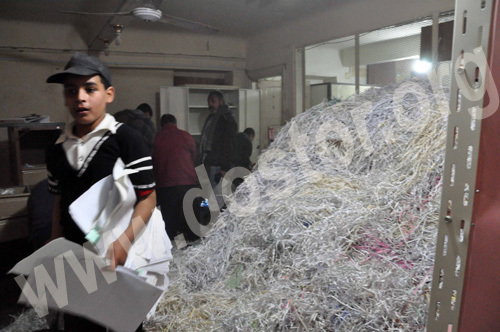 When the people of Alexandria , the great of people of Alexandria entered the first floors of the old fearful building they found a swimming pool of shredded documents !! 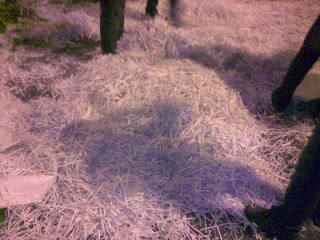 Sea of shredded papers !! "Ahmed Bassam-FB"
As I hinted those bastards were operating a shredder machine fiesta yesterday. Well it seems that they have been busy in those days to get rid from the important documents. No wonder we are complaining from lack of security in the country ,the pashas were busy in getting rid form the documents that can send to the jail directly. 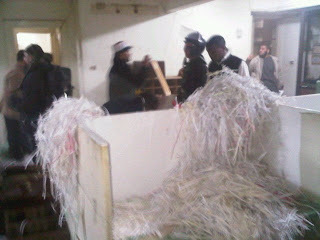 As I said before the people gave to the army the documents and the papers they found even if it were nothing actually. They also searched for the infamous scary underground prison of the SS HQ. Heavens forbid almost all the SS HQs in Egypt got underground prison with detainees who witnessed the worst days of their lives there. 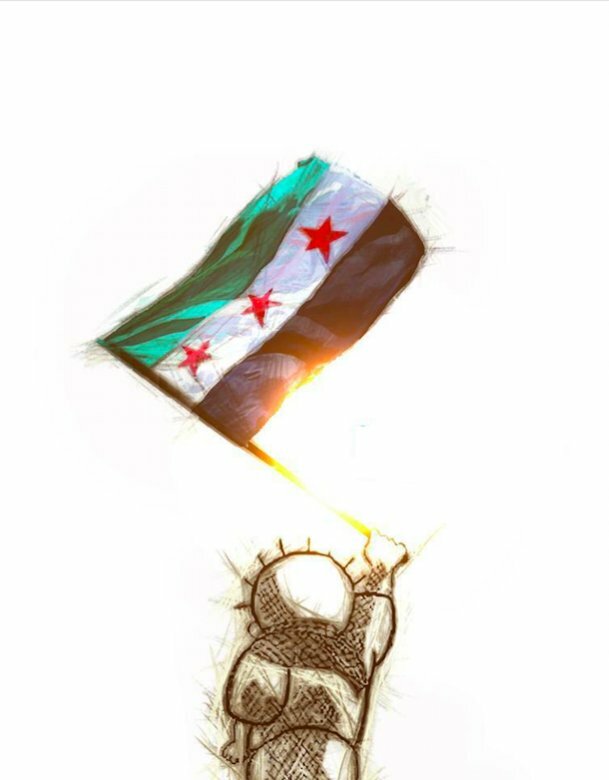 The people in the video above chanting “We want them , we want them” in reference to the detainees locked underground , they asked the army to liberate them.The good news people have been liberated the detainees , I wanted to cry when I read that news in twitter. One of the detainees has been allegedly in that underground prison for more than a year !! Meanwhile in Cairo and Giza things are also intense as activists began to encircle the infamous SS HQ at Dokki and Nasr City as well. Live ammunition was fired in to the air at the SS HQ at Dokki to scare the protesters. 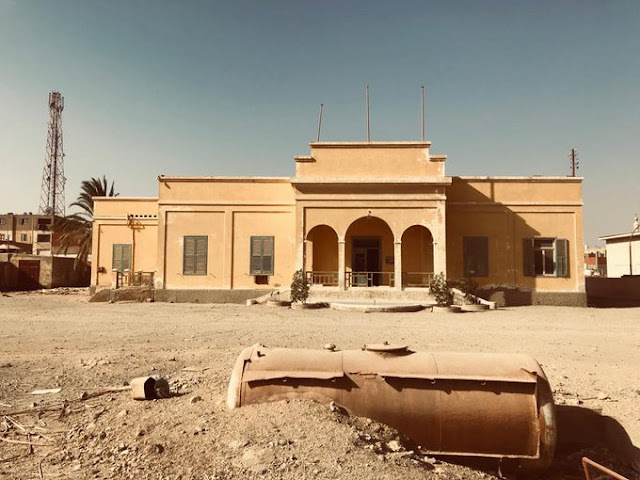 The SS HQ at Nasr city ,the most infamous SS HQ across the country is under very huge security , it seems that all the police force used to protect us was protect the SS HQ at Nasr City !! Activists reportedly witnessed smoke coming from the HQ and word came out that the officers are burning important documents too. Activists also reportedly saw a huge convey coming from the HQ and it turned out that it was ex-minister Mahmoud Wagdy’s convey. Wagdy is still in charge of the ministry till a new minister is appointed. Then came the golden moment of an announcement aired on ON TV and confirmed by Al Masry Al Youm , minister Wagdy has issued his order to freeze all the activities of state security apparatus through out the country till further notice. To be honest I am still trying to get more confirmation , of course it is too late to check it. The army is now in charge of the State security HQs across the country , already we got tips that the army in different governorates in Egypt deployed united to SS HQs. Eye witnesses say that Al Tahrir square is currently empty from army units that they were moved to protect the SS HQs at Nasr City and Dokki. Again the army took our side and this means so much , this is another step towards democracy. The SS officers burned the documents because they are afraid from us , us the people , they are afraid from democracy and they know that insh Allah Egypt will be a democratic country were citizens are not treated like animals or even less. Again Egyptians made history tonight despite to be fair other governorates were liberated from State security control earlier yet let’s just say that this battle will give more hope to the Arab countries that suffer from SS’ twin brothers. Ironically I was working on a posting attack that neglect to S.S and how it seemed to be more important than the General intelligence as the later underwent a restructure process in 1967 and 1968 following the Six days defeat and the Salah Nasr's moral scandal while SS seemed to be off the hook , I think I will scarp it. 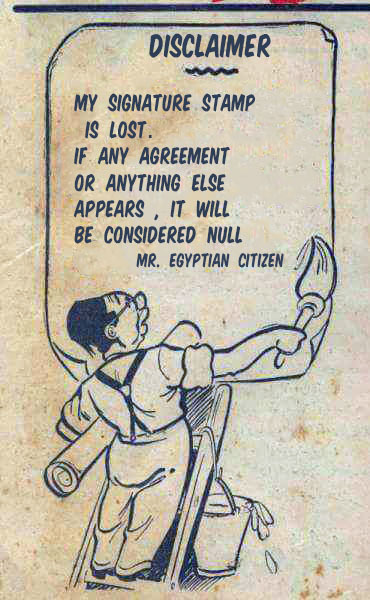 Al Ahram newspaper claims that the SS officers were only burning some garbage but the citizens thought that theses were important files and documents !! Garbage !!? this is an amazing chronicle, thank you so much. that is horrible that you guys had to live like this. and that detainee was in there for a year. that is unbelievable. You guys are amazing!The whole world is following your struggle, hoping for the best. I watched with tears in my eyes the will of the egyptian people to break free - keep it up until youve won! I am an old guy in UK and I am so happy for the Egyptian young and old. I never thought it could be done relatively so peacefully. Well done. Fantastic. Your blog is FANTASTIC!! I learn more about what is really happening (with important context) than from any other source. You are truly wonderful! Люди!Что вы творите?Вы развалили свою страну!Что вы хотите?Каждый день новые требования,как дети!Не нравится етот человек уберем,поставим нового!Если он нам не понравится,пойдем на Тахрир опять!Вы думаете рабочие места и деньги посыпятся вам с неба,как манна небесная?Откуда они возьмутся,если никто не хочет работать??? ?Посмотрите по сторонам:кто жил плохо живут еще хуже!Грабежи,люди боятся по ночам.Туризм разрушен.А сколько людей живет за счет туризма?Остановитесь!Опомнитесь!Займитесь своими семьями,своими детьми!Вы хотите свободы?Вы ее уже получили,вам не страшно от этого результата? BRAVO ! Excellent reportage militant avec ces videos sur ce qui s'est passé ce jour à Alexandrie. Votre Combat, Peuple Egyptien, pour la LIBERTE et la JUSTICE, contre la torture, la corruption, le pillage du pays par Moubarak et sa police de SS est terriblement émouvant. N'hesitez pas à nous dire ce qu'on peut faire ici pour vous aider. Nos gouvernements pourris ont toujours nourri et armé l'oppression des dictateurs arabes! Nous aussi face à nos pilleurs, on doit se révolter ! Je partage sur FB et Tweeter. A Bientôt ! The SS HQ in 6 october has fallen this afternoon (the one on the Mehrwar just before the bridge crossing Alex road). Burnt papers, army in the place. 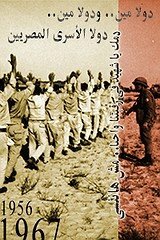 Congratulations to all those brave people who continue with eradicating the evil in this country in order to build up a real democracy and to get rid of all those who were responsible for fears, torture, criminal acts against the people, suppression and agony over 30 years. All my sympathy for the Egyptians who fight for their rights undauntedly to its best. Down with these evil state security. They are no better than the Nazis and Gestapo of Hitler's Germany. Shame on the USA, UK, European governments and big business propping them up so long. It's things like this that makes me grateful for being in North America.